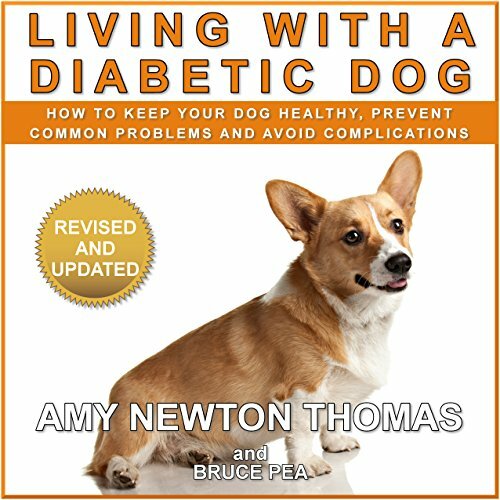 Showing results by narrator "Stephanie Summerville"
As a diabetic pet owner, you will find this audiobook to be invaluable as you learn to manage and cope with your dog's diabetes. This new version now includes new chapters: Monitoring Your Dog, provides information on glucose monitors and urine glucose testing; Getting Organized, explores using spreadsheets, online diabetes logs, smartphone apps and more to track your dogs vital diabetic information. Clementine is the oldest girl in the family, and they can't afford to feed the kids they've already got. 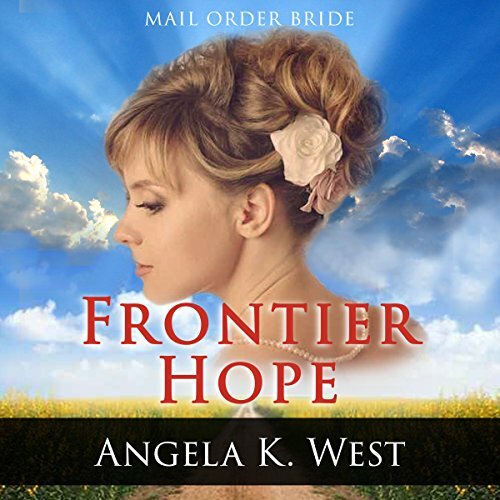 Making sacrifices for her family, she agrees to marry a man thousands of miles away when the church finds her a match through a mail-order bride catalog. Short and not filled with substance. Lance Decker was awarded the Navy Cross for acts of bravery during his time with the SEALs, but now he feels betrayed by the system. He suffers from Post-Traumatic Stress Disorder after witnessing terrible events and is now without a job, broke, and about to lose his home. He posts a rant on YouTube, and suddenly a stream of women email him offering him dates. Carol is one of those women. But she isn't looking for a date. She is attracted to his passion and personality. 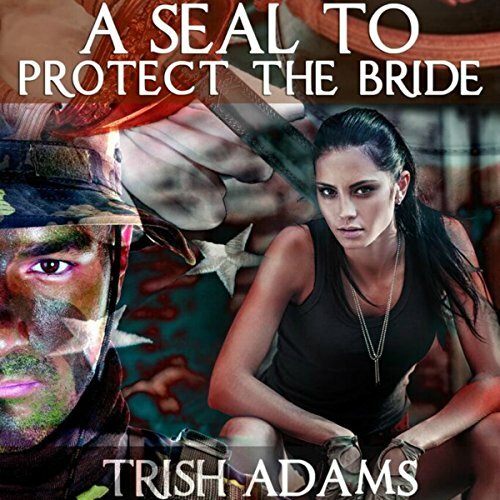 When threatened by her ex -boyfriend, she turns to Lance for the other thing he can offer - protection. Brianna Sanders is a single mom happily settled in her life with her daughter Claire. An artist by profession, she loves her job and earns pretty decently to support herself and her daughter. Mark Robinson is a business magnate with an empire that spans almost the entire world. He has worked very hard to reach the pinnacle of success and now that he has everything that he ever hoped for, he wants to settle down and start a family. Ruby Cloisters' father is a man in debt - a man being beaten by men wanting their money. 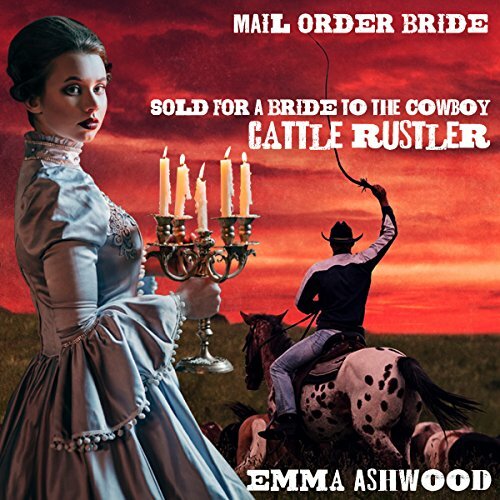 In desperation, he agrees to sell one of his three daughters to a cowboy out west. The money will pay off their debts. Ruby, being the eldest, says that she will go, to protect her younger sisters.